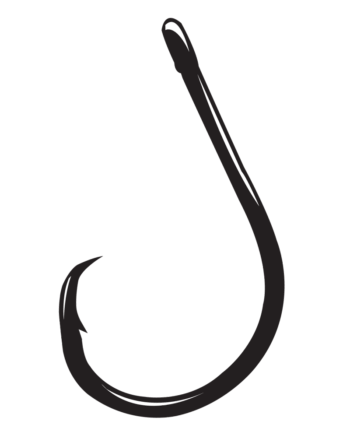 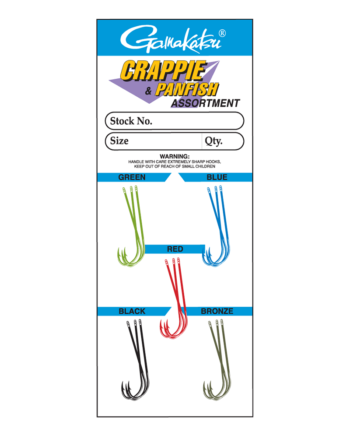 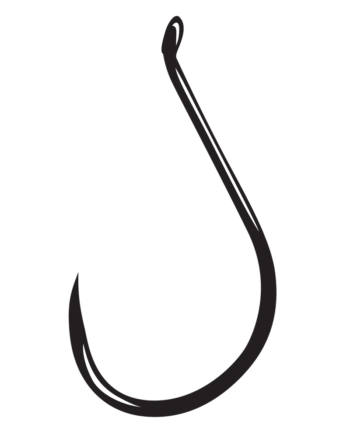 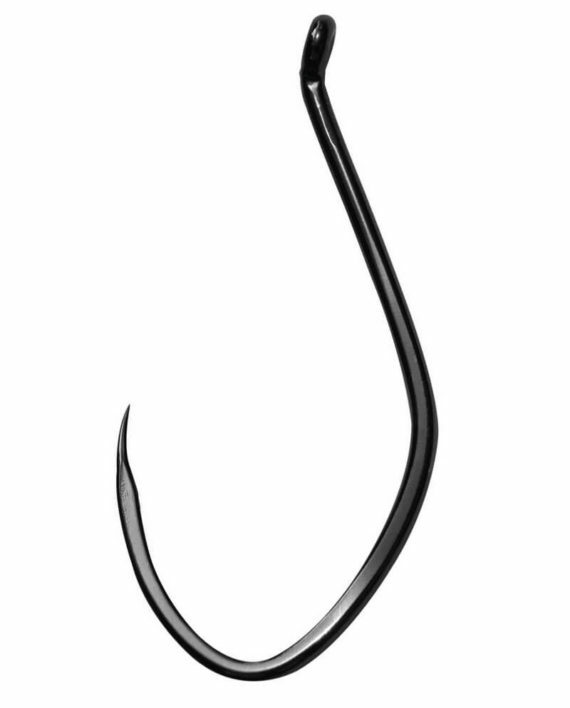 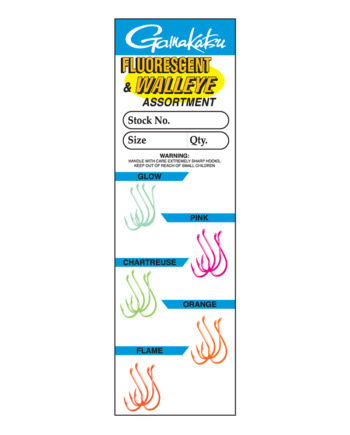 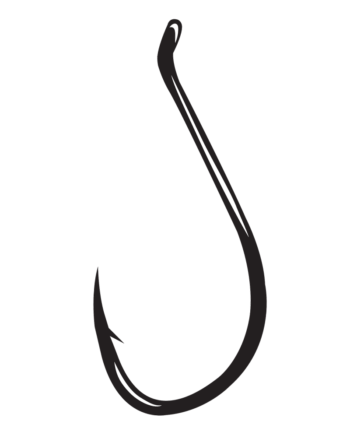 Big River Barbless Hooks comply with barbless regulations and in catch-and-release fishing situations. 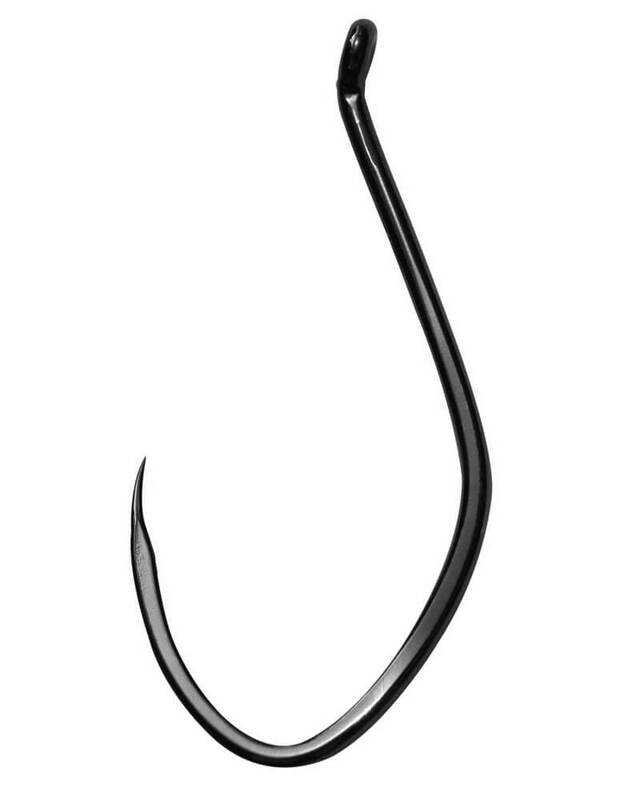 They feature a specially designed bend – rather than a barb – for firm hooksets, and a sharp, offset point that pierces swiftly. 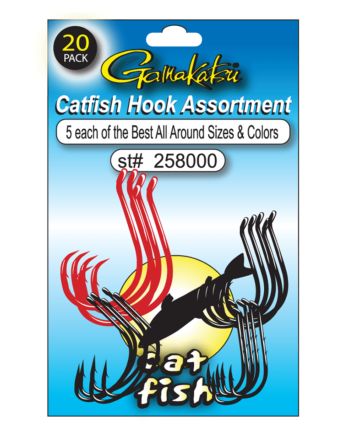 A forged, premium high carbon steel construction makes Gamakatsu Big River Barbless Hooks durable enough for frequent, heavy-duty use.